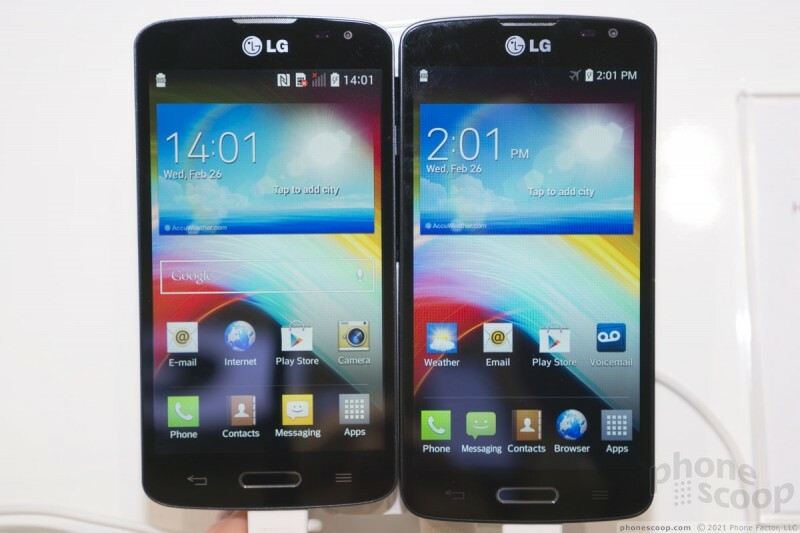 LG launched its new F-series at MWC this week, which consists of the F90 and very similar but smaller F70. 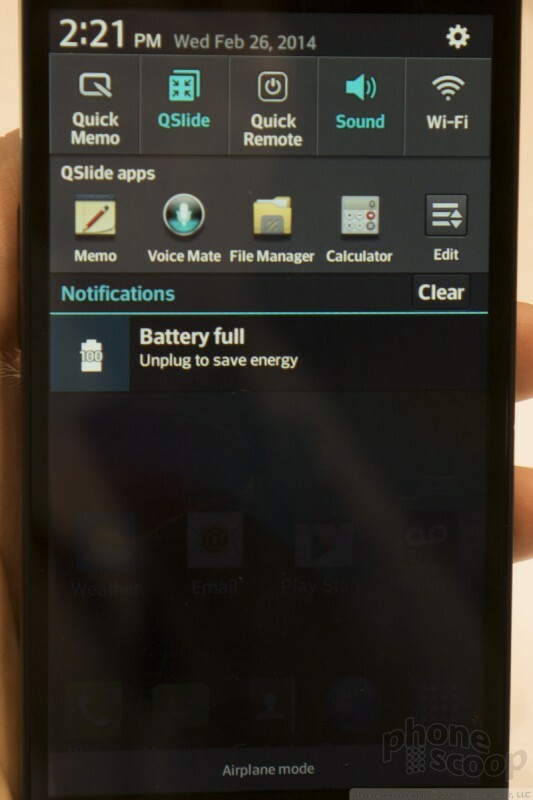 The specific F90 that they're showing off is a variant for Sprint, which appears to be named Volt. 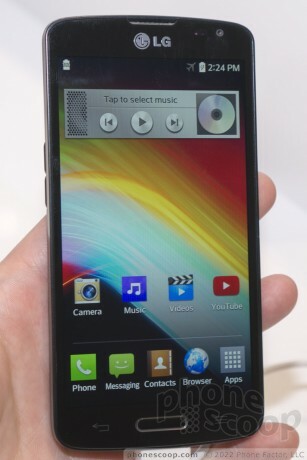 It's a mid-range Android phone with a 4.7-inch display, Snapdragon 400 processor, and 8-megapixel camera. We took it for a quick spin. Read on for our first impressions. 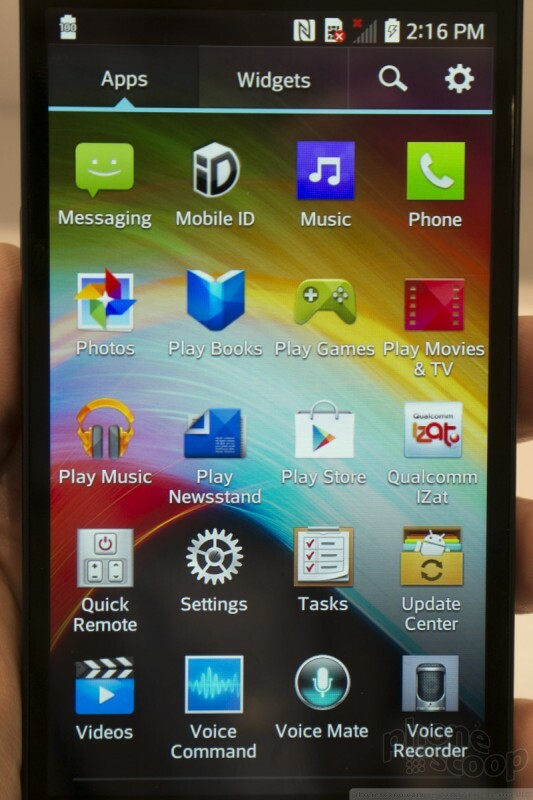 I'm not sure LG meant to reveal that the F90 is coming to Sprint as the Volt. 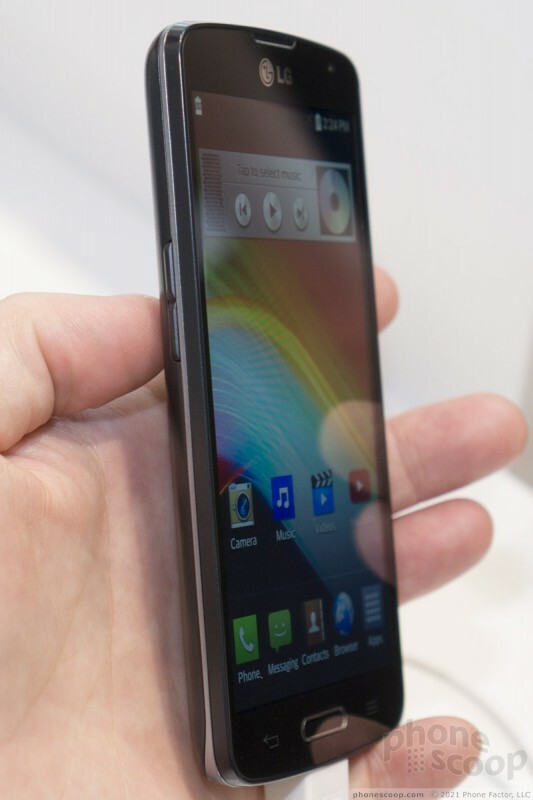 Nonetheless, poking through the interface, it's clear that the "F90" on display here at MWC is for Sprint. 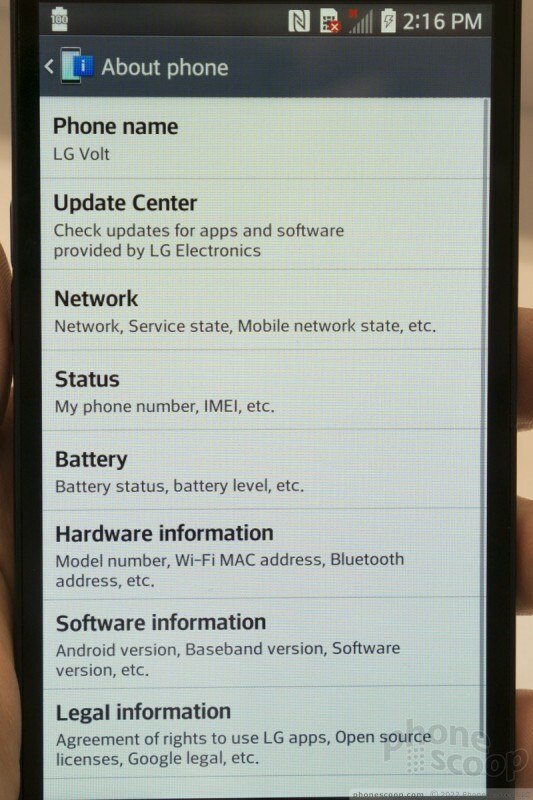 It shows "CDMA/LTE" in the networks section, and the settings menus reveal the name "LG Volt", as well as the model number LS740. 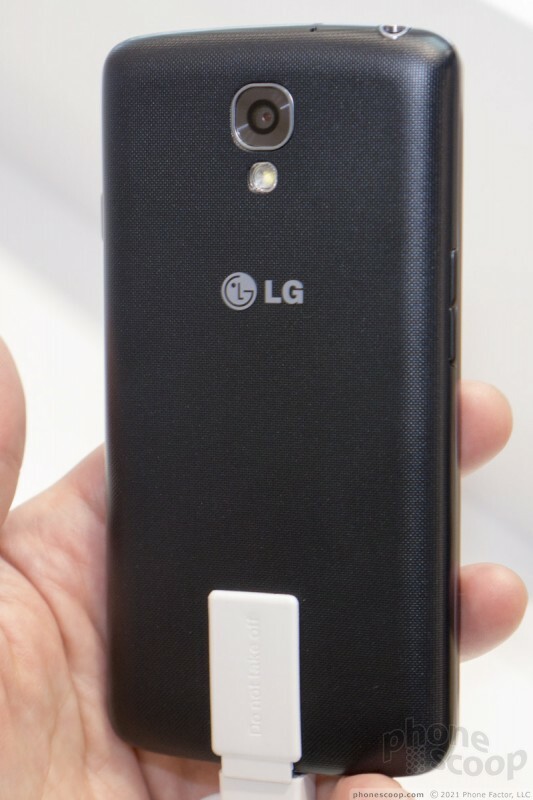 LG model numbers that start with "LS" are always for Sprint. On top of that, it has Sprint's "iD" software. The F90 / Volt falls somewhere in-between last year's F6 and F7. 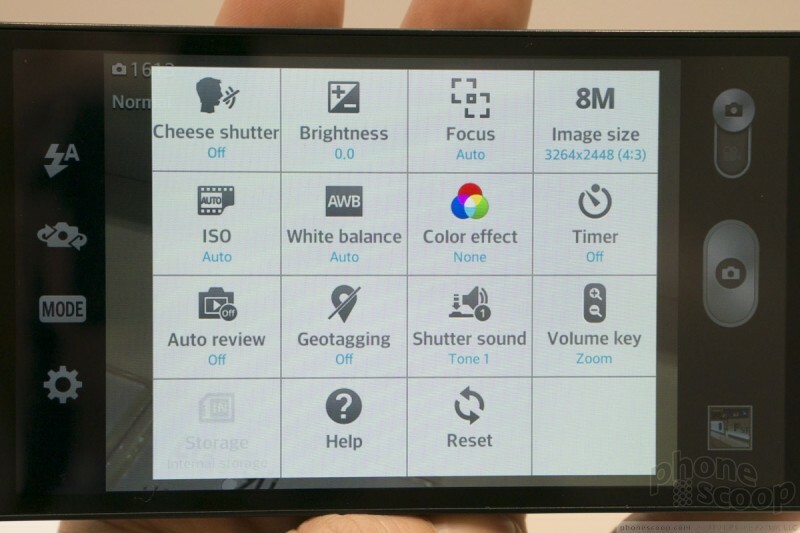 In terms of specs, it's a step down from the F7, but better than the F6. Weirdly, the display resolution is qHD, yet the physical display size is 4.7 inches, which gives it worse pixel density than either of last year's models. It's an okay display for the average consumer, but if you're at all picky about displays, you'll notice the coarse pixels and poor viewing angles. Also, if the phone has an oleophobic coating at all, it's not a good one; the front glass attracts fingerprints, and they don't wipe away easily. One big spec bump is the battery. 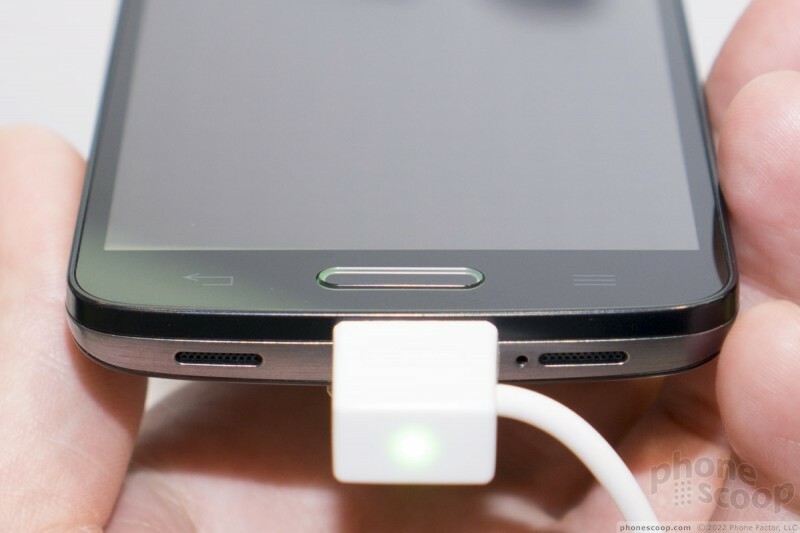 The F90 has a 3,000 mAh battery, compared to only 2,540 mAh on last year's F7. That should translate to much longer usage time. The body is about what you'd expect from a value-oriented mid-range Android phone from a major player like LG. 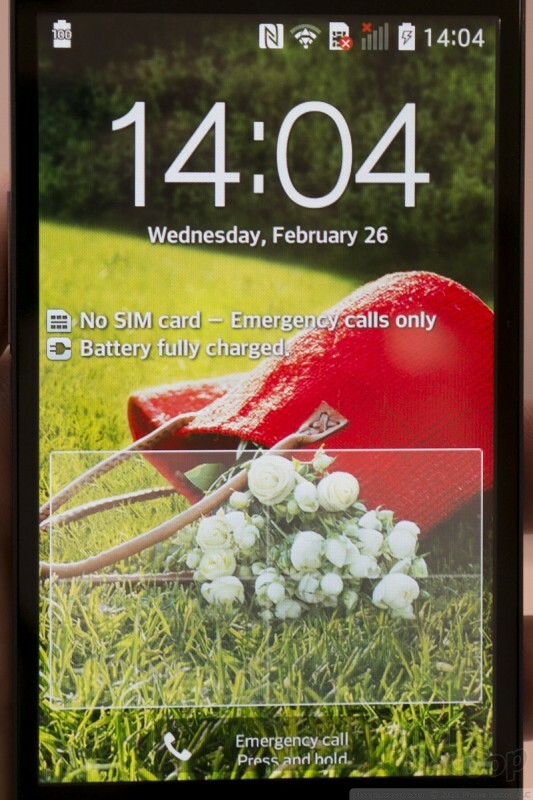 The front is flat glass. 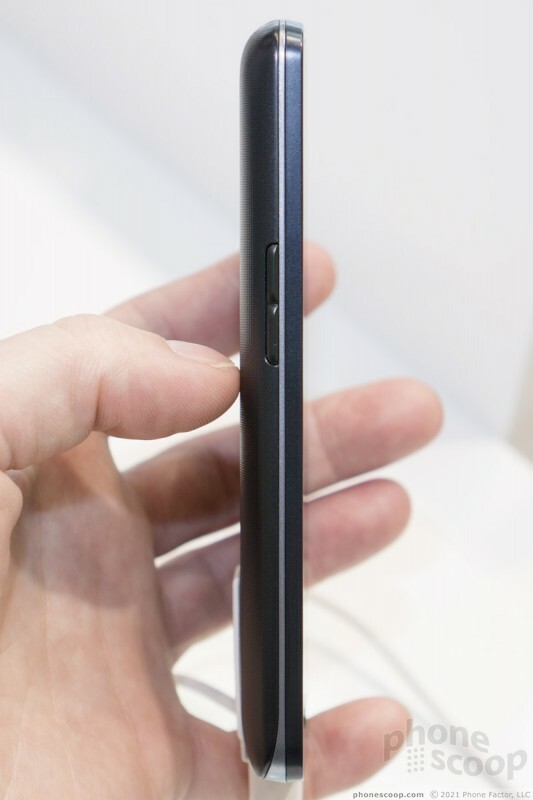 The home button is flat with sharp edges. Those edges make it really easy to find, but also make it a bit uncomfortable to use. Like most LG phones in the last two years, the home button lights up in a variety of colors and patterns to notify you of different things. Where the front meets the sides, the corners are a tad sharp for my taste. But the sides have a good shape and feel that makes it easy to grip. 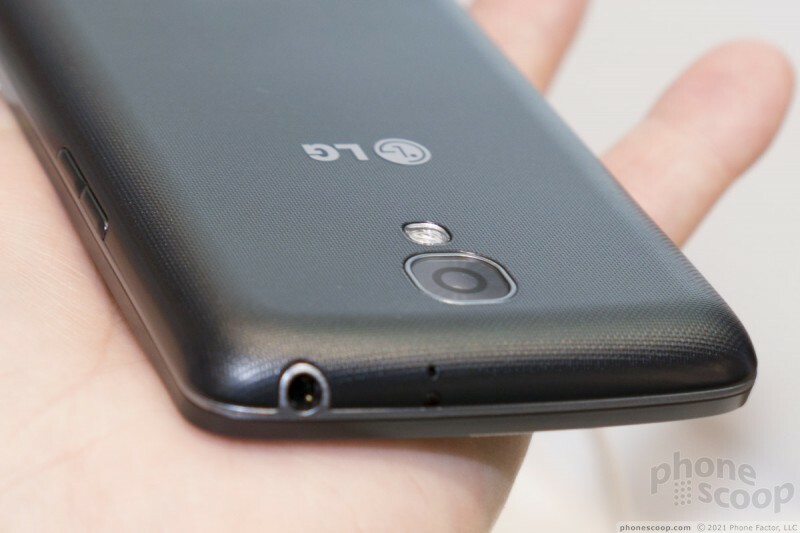 The phone is overall more rounded that last year's F-series; that's a good thing. The side buttons are great. The back is very basic plastic - no fancy finish or materials here - with a rough texture that hides fingerprints and wear. 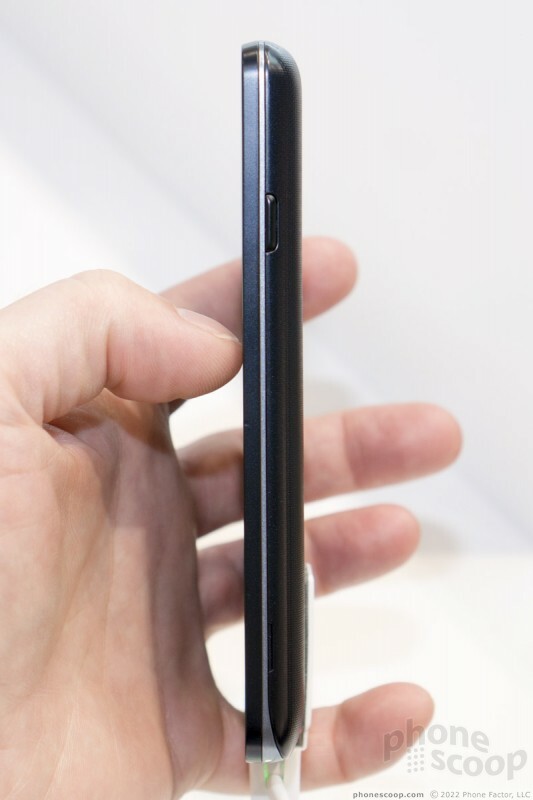 The phone is average in terms of thickness and weight. Overall the phone feels solid and well-built for what it is, but there's nothing premium about the design; when you pick it up you'll know you're holding a budget device. The Volt does include an IR port for remote-controlling TVs and stereos, and LG's Quick Remote software. 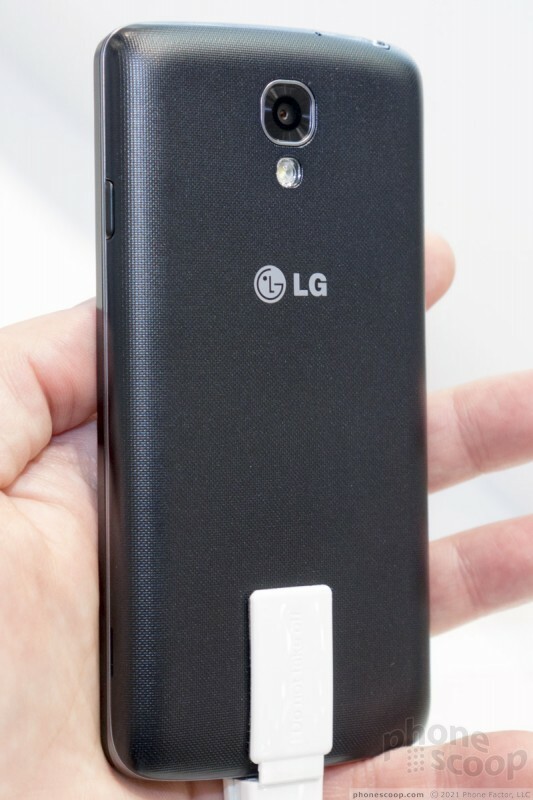 It's nice to see LG adding that to more of its phones. 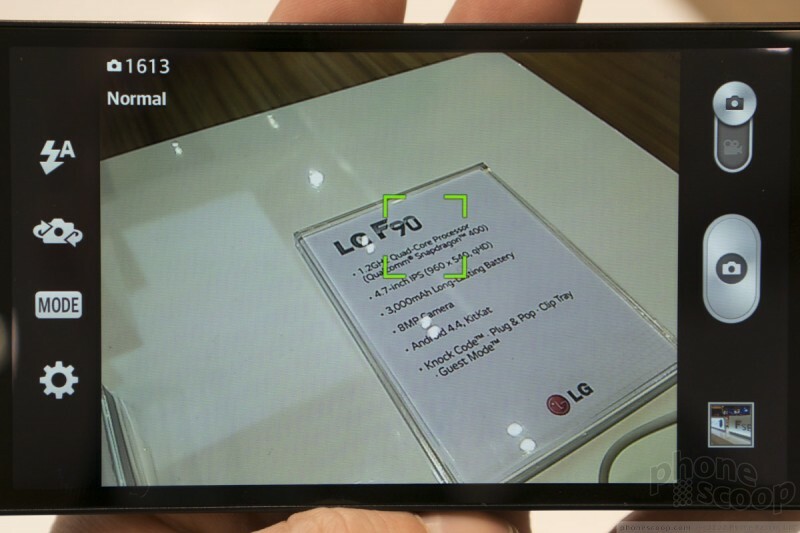 The phone also has Miracast and NFC. 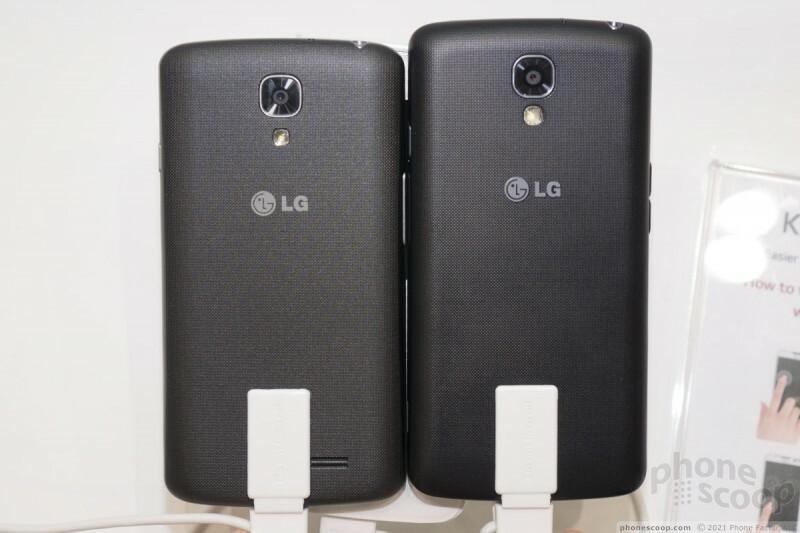 The software is only slightly evolved from last year's LG phones. 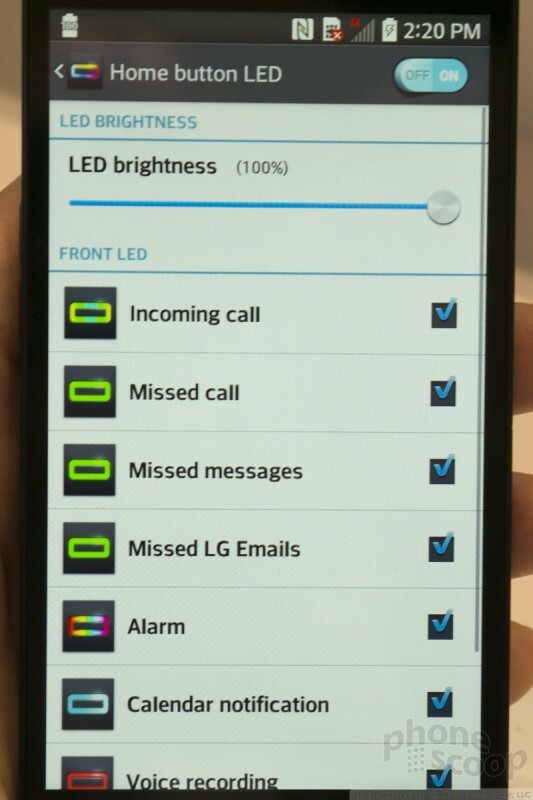 The notification shade has QSlide and customizable quick settings. The camera has Time Catch mode, etc. The Sprint version has the Settings screens arranged all in one list, while the global version splits the settings into four tabbed screens. 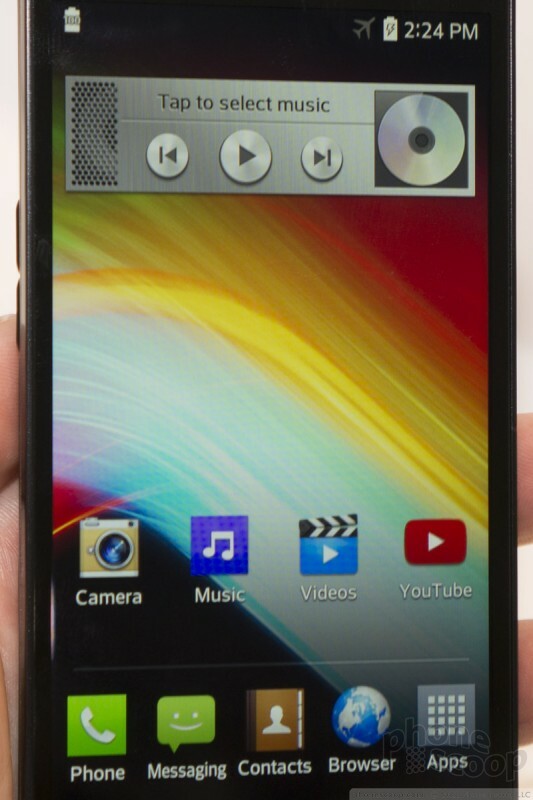 The Volt / F90 even has LG's "Smart screen" and "Smart video" features, which can watch your face and keep the screen lit for as long as you look at the phone, and pause video when you look away. 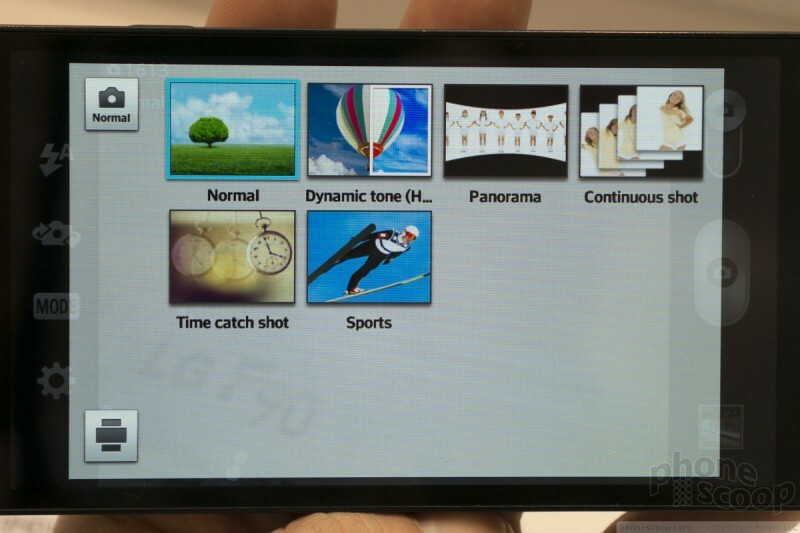 Those kinds of features are usually reserved for higher-end phones, but LG has put them in its F-series. 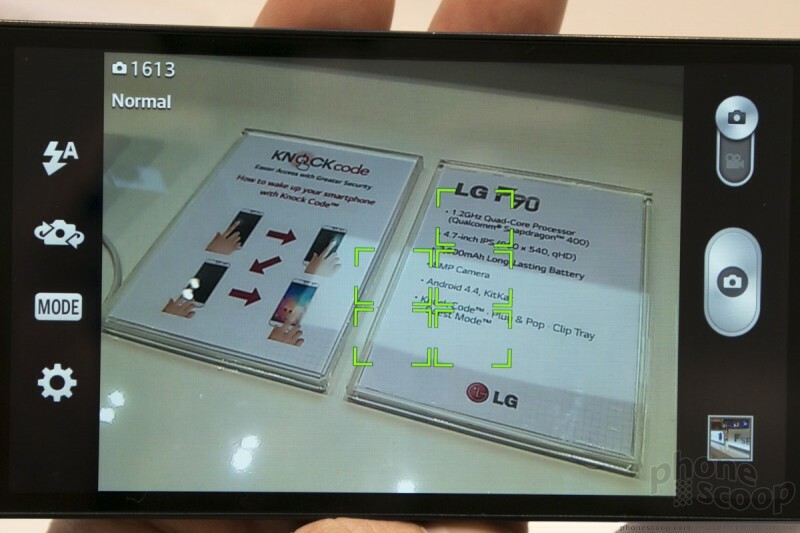 The one new feature LG added and is touting at MWC is Knock Code. 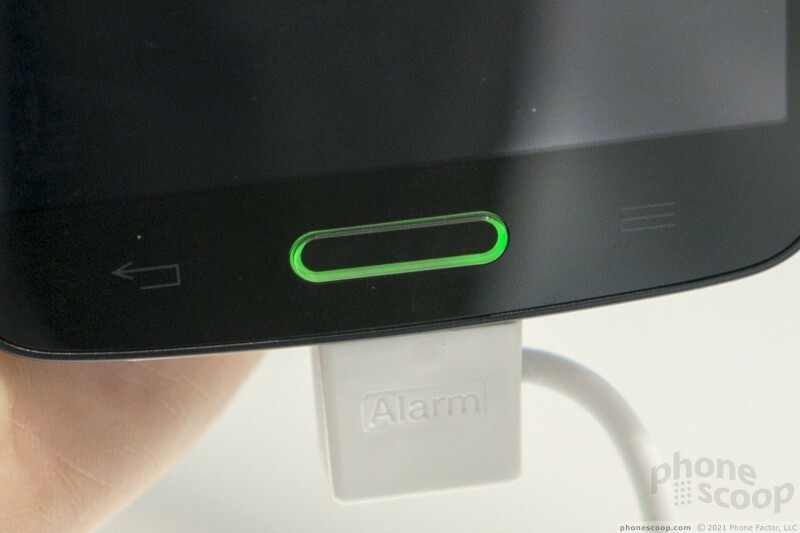 This is a mash-up of LG's KnockOn (tap a sleeping phone twice to wake it up) and a PIN code. To use it, start with the phone asleep and locked. Then tap the screen in your security pattern, and the phone wakes up and unlocks all in one step. The security pattern is based on quadrants. So imagine a 2x2 grid, with the four squares numbered 1-4. Your chosen code might be 1-4-1-2-4-3. 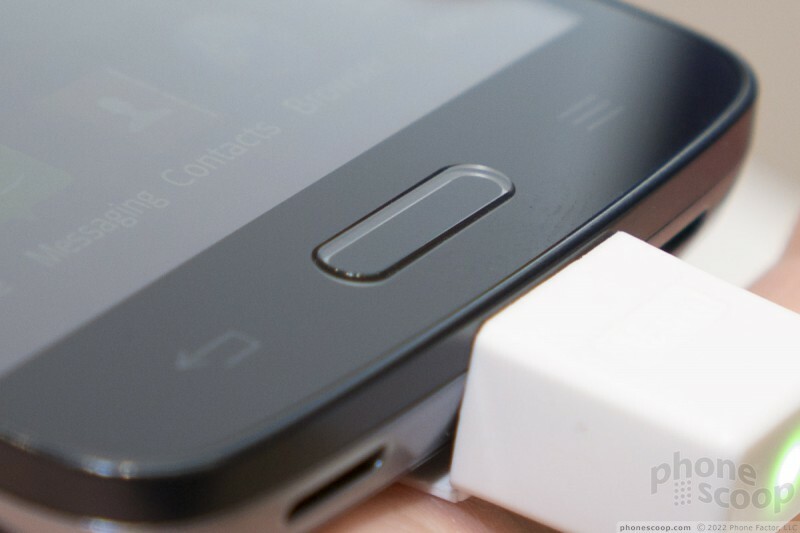 You unlock the phone by tapping that code in an imaginary grid anywhere on the screen. It could be across the whole screen, or just in one corner. It only matters that your tap for "2" is to the right of your tap for "1", etc. In our testing on the pre-release models on display, the feature didn't always work on the first try. We hope that's fixed in the final software. 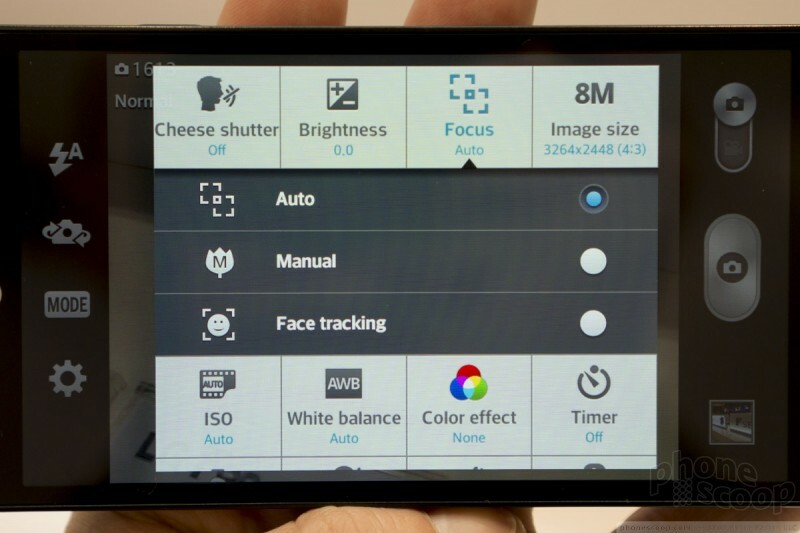 The F70 is a small step down from the F90 in terms of display, camera, and battery capacity. But everything else is identical; in fact, the two phones are impossible to tell apart without a ruler. It even keeps the IR port. Last year's F-series phones were solid Android phones that packed in a ton of features and delivered a good value. The new models look set to carry on that tradition.